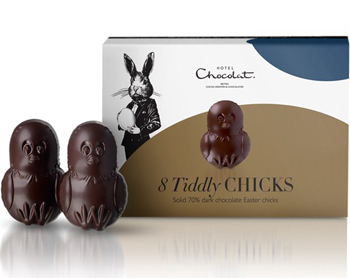 With just over a week until Easter, our minds have been on all things egg and bunny shaped, and preferably made of chocolate. 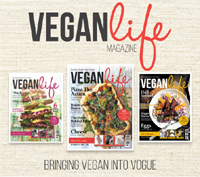 We’ve been scouting the shops and online stores, checking out what’s on offer for vegans and the dairy free. Every year, the selection gets bigger and bigger. 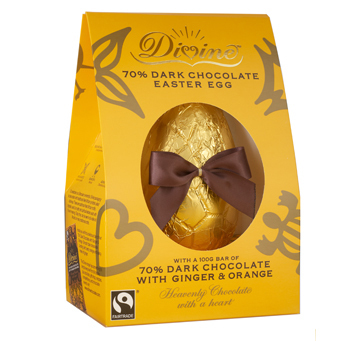 I remember not so long ago that it was impossible to find a dairy-free egg (even the dark chocolate eggs contained dairy :/). 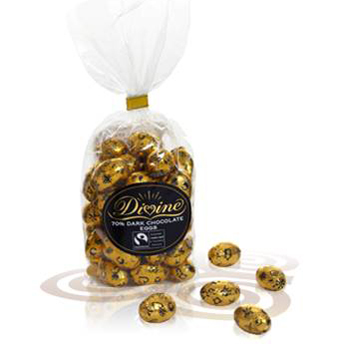 This year, whether you’re a milk, white or dark chocolate lover, we’ve got you covered. Here’s our top picks for 2015. 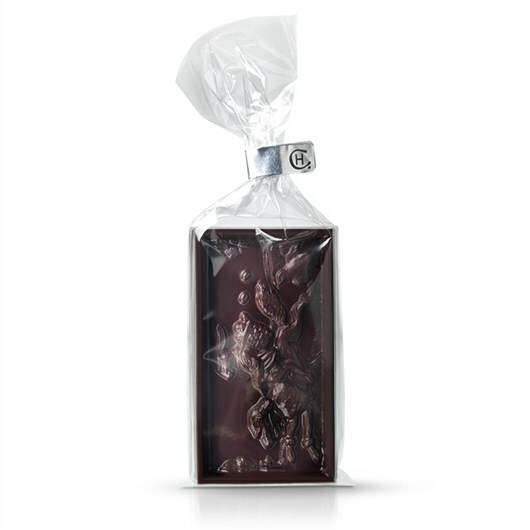 Hotel Chocolat Milk-Free Milk Chocolate – NEW for 2015! 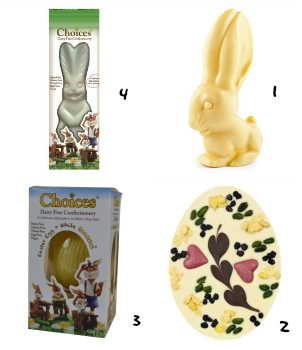 What chocolatey treat would you love from the Easter Bunny this year? 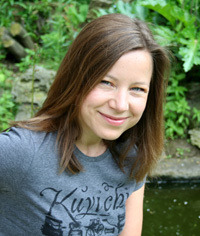 Since we’re about to embark on Spring Break, I thought it would be the perfect opportunity for me to do a little work on myself 😉 For the next two weeks, I’m going to unplug (no mobile, iPad, laptop, pc, internet, email, tv) and focus on studying my Buddhist texts, meditating and spending quality time with my boys. 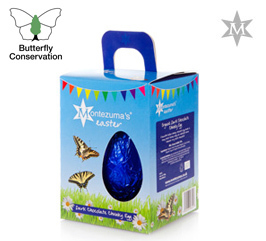 The shops are currently laden with Easter eggs, but it can be quite hard to find eggs suitable for vegans or those on a dairy-free diet. 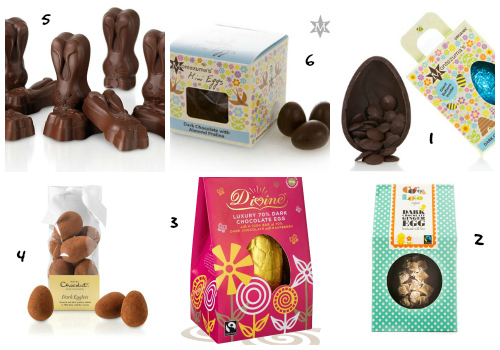 Just in case you need a helping hand, I’ve selected ten of my favourite vegan Easter treats on sale this year. 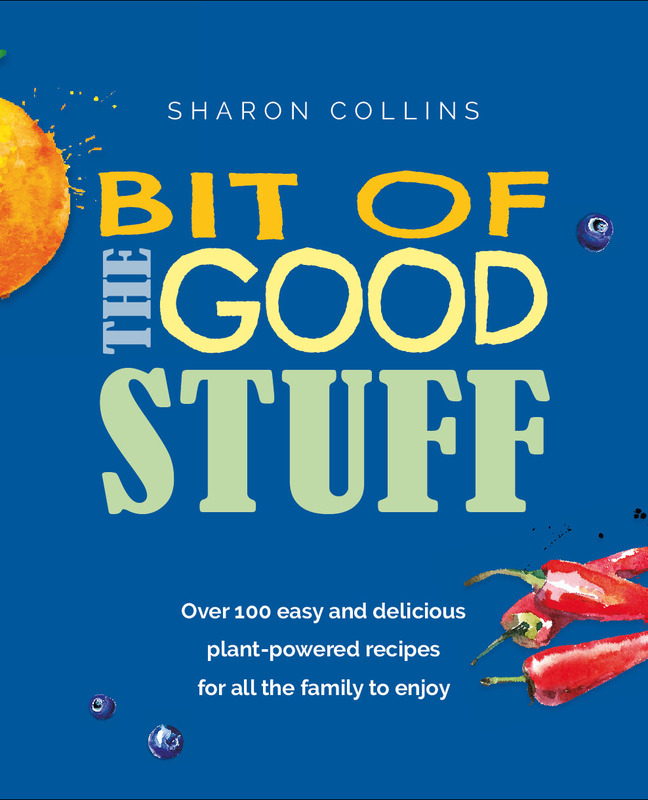 All are available online, and some you will also find on sale in health food stores and supermarkets in the UK. 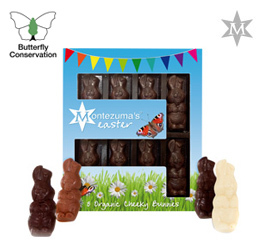 Montezuma is donating 5p towards the Butterfly Conservation from this Easter product. 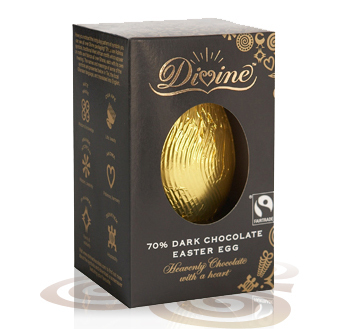 If you’re buying an egg for someone with a dairy allergy, do make sure to check out the dietary information labels first. 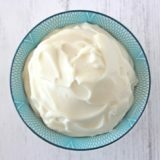 While the above eggs do not contain dairy as an ingredient, they are likely to have been made in a factory that handles milk (this isn’t an issue for me, but it could be for others). 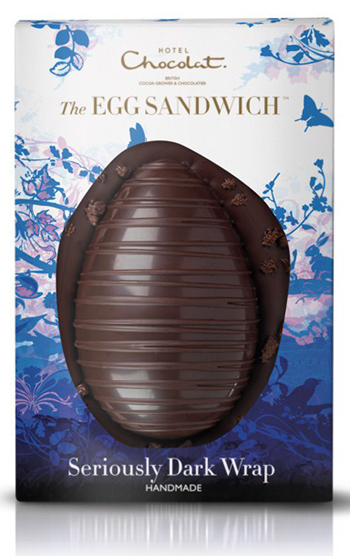 Of course, you can always make your own Easter eggs, and that way you can guarantee that they will be dairy free. 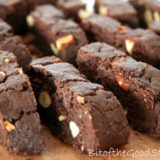 You can also make them raw and sugar-free, using a raw chocolate making recipe like this one. 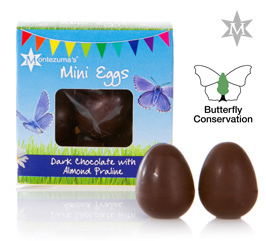 There are some cool chocolate silicone egg moulds on sale online, including some great value moulds on Amazon and Ebay. 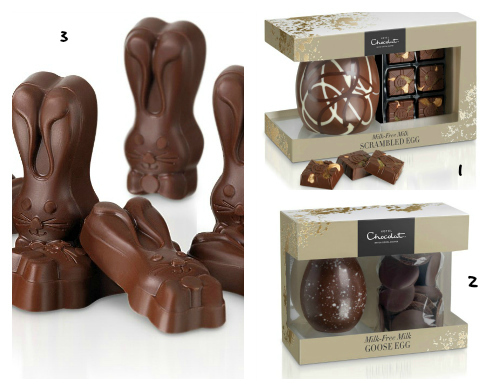 What are you hoping that the Easter bunny will deliver to your house this year? 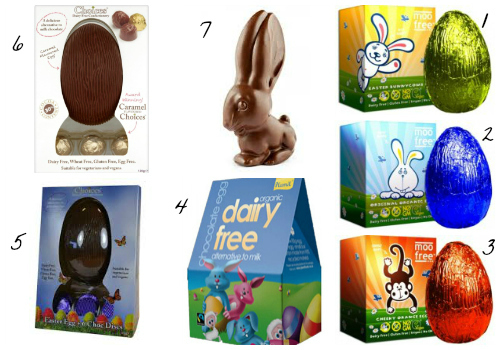 International friends, how easy/difficult it is to get vegan/dairy-free chocolate Easter eggs where you live? If you have a favourite brand, I’d love to hear about it. 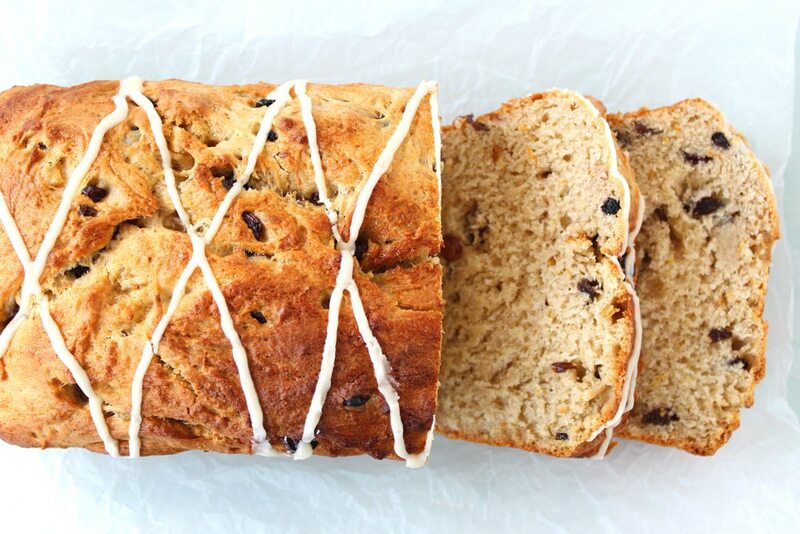 With Easter fast approaching, we have officially entered hot cross bun season. 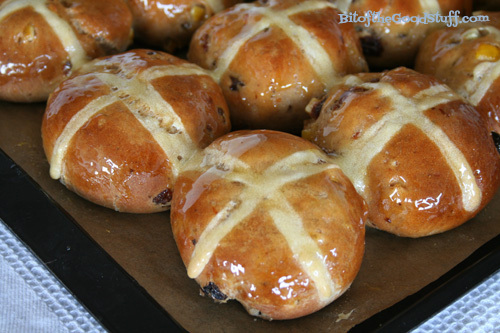 I adore these sweet, fruity, spiced buns. How about you? Are you a fan? 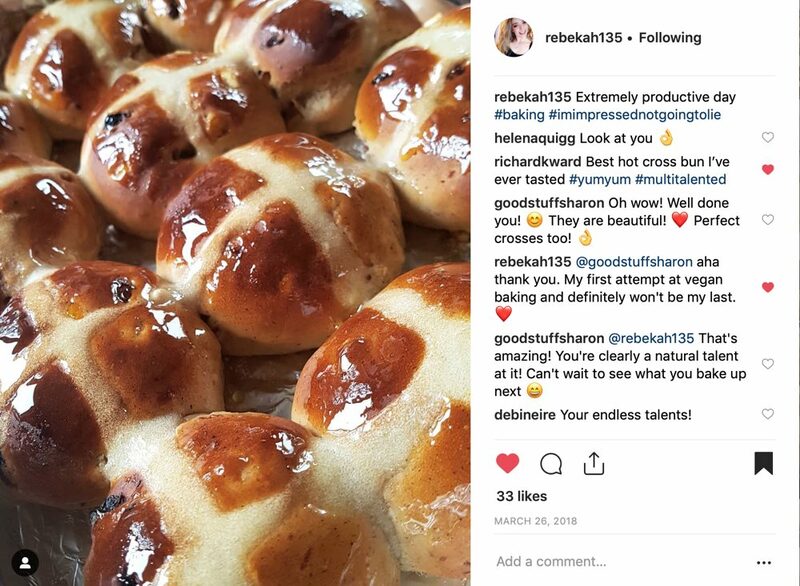 Baking your own hot cross buns is not as difficult as you may think. 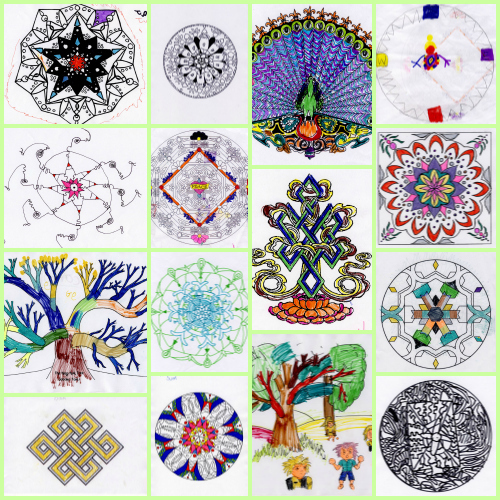 While it seems like a long process, it only takes around 30 minutes hands on time. For the majority of the time the dough is resting! 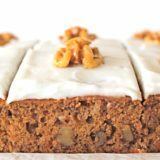 As an added bonus, if you make your own, you will be rewarded with the most amazing scent of freshly baked buns with hints of fruit and cinnamon spice wafting through the house. Believe me, it is so good! 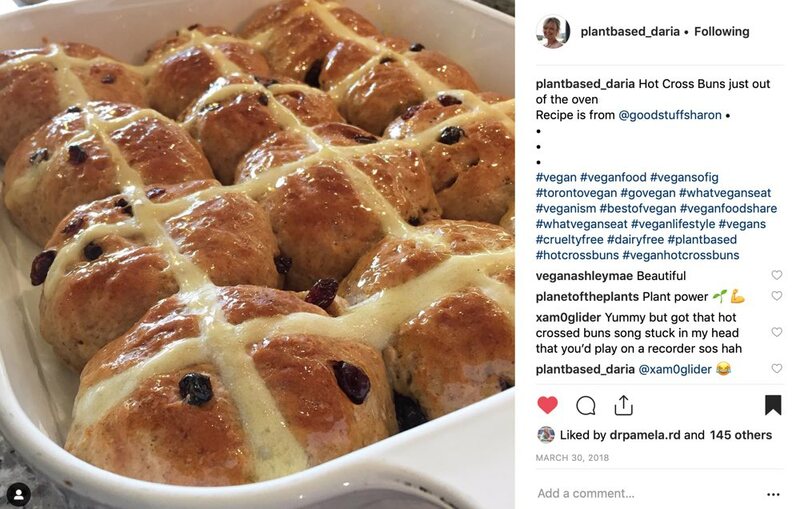 While hot cross buns are normally made with strong bread flour, I prefer to use plain (all purpose), which gives a more tender texture. Gently heat the milk until it is lukewarm. Remove from the heat and whisk in the yeast and sugar. After a couple of minutes the yeast will start to froth. In a large bowl, mix together the flour, salt, spices. Stir in the sultanas, citrus peel and orange zest. Make a well in the centre of the dry ingredients and stir in the oil, yeast milk mixture, and orange juice. Bring together the ingredients using your hands. The dough should be soft and sticky. 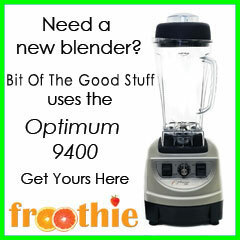 Depending on the type of flour used, you may need to add a little more liquid. Turn out the dough onto a lightly floured surface and knead for 5 minutes or so, until the dough is smooth. 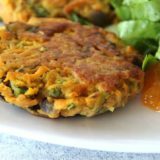 Place the dough in an oiled bowl, cover with a damp tea towel or oiled cling film (plastic wrap) and leave in a warm place for an hour or so until it has doubled in size. If your house is cool (like ours), cover with oiled foil and place in the oven at 40C / 100F for an hour. When the dough has risen, knead for a further 10 minutes then divide into 12 or 15 equal size balls. To ensure that the buns are exactly the same size and bake evenly, I weigh the dough. My dough tends to weigh about 1.125kg, so I tear off 75g for medium size buns. 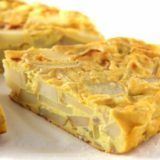 Roll the dough into smooth balls and evenly space out on a large baking tray (28 x 40cm / 10 x 15”) lined with non stick baking paper. Cover with the damp tea towel, oiled cling film (plastic wrap) or foil and leave in a warm place for 45 minutes or so, until they have risen. Heat the oven to 200C (190C fan) / 400F. 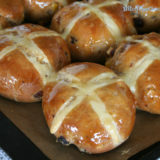 To make the crosses, mix 3 tbsp plain (all purpose) flour with 2 tbsp water to form a thick paste. 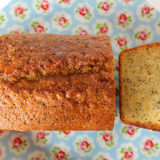 Spoon into an icing bag with a thin nozzle (or a plastic freezer bag and snip the corner). Slowly pipe along each row of buns, then repeat in the other direction. Place in the oven and bake for 20 minutes on the middle shelf, until golden brown. To make the glaze, gently boil the sugar and fruit juice in a small pan for about 5 minutes until it starts to thicken into a syrup. Brush over the buns while they’re still hot. Allow to set before serving. These buns are most delicious served warm or toasted. The buns will last 2-3 days in an airtight container. They also freeze well. I tend to slice them in half before I freeze them so that they can be toasted without the need to defrost first. 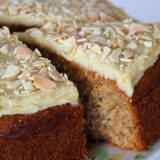 It’s been three years since I posted this recipe and it’s great to hear that people are still finding it useful! I’ve loved seeing all the pics you’ve been sharing on social media, so thank you so much for tagging me! 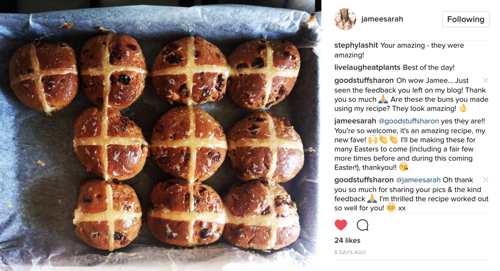 Check out these beauties, that @jameesarah shared on Instagram (you can check out Jamee’s feedback in the comments section below this post). N.B. I’ve been a long-standing registered user of mySupermarket and would like to express my gratitude to them for sponsoring this post.